Demolition of buildings, new development areas have become commonplace processes for urban residents. Old is rapidly replaced by new, without leaving any trace. The fact that something used to once exist in a particular place can be briefly researched via Wikipedia which replaces our personal and collective memory. 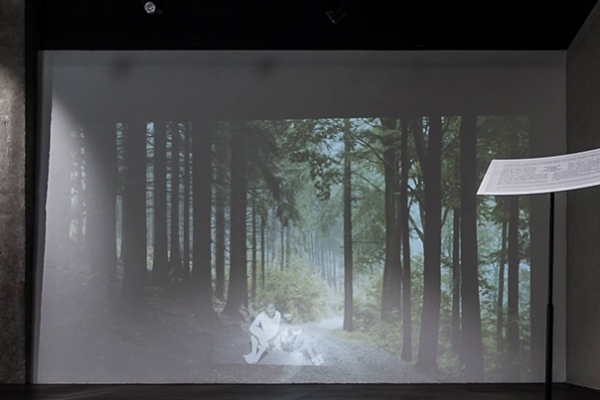 In the project "The Grove" Lena Kholkina allows the viewer to find himself in a relict forest*, located on the territory of Moscow's Danilovsky district and cut down during the construction of the Likhachev Automotive Plant (ZIL) in 1910s, on whose then possessions we currently are. 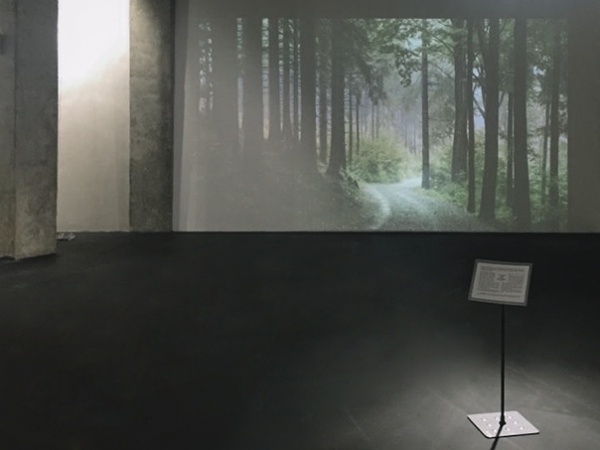 The viewer entering the grove sees it seemingly alive and moving, reflecting the virtual reality, unreality and transience of all that surrounds us in the urban reality. 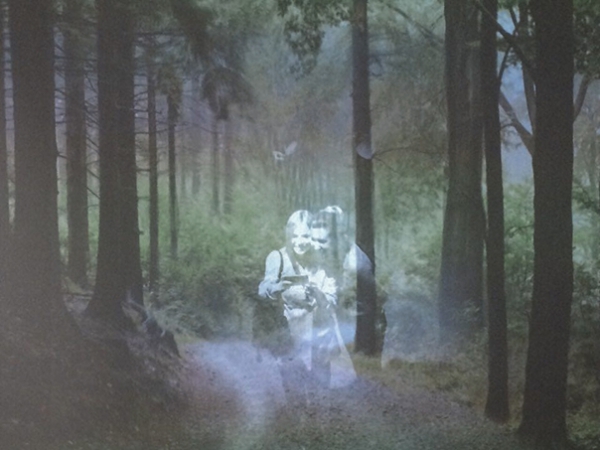 Walking through it he becomes a ghost, a minute visitor, an occasional guest, who leaves no trace of his presence in time and space. * Tyufeleva Grove is a historical area, once situated on the territory of Danilovsky district of the Southern District of Moscow, on the site of which Likhachev Plant (ZIL) was erected starting off 1916. The grove, which was a relic forest, located near the former village Kozhukhovo, which became a part of Moscow in 1923, and from ancient times belonged to the possessions of the palace. Here were the royal hunting grounds, where in the XVII century Tsar Alexey Mikhailovich went hunting, and during the Kozhukhovsky campaign Peter I stopped by. Later there were built summer cottages, and the inhabitants of Taganka and Zamoskvorechye actively went here for a walk. At the end of the XIX century industrial growth caused a surge in the construction of factories and plants in the vicinity of Tyufeleva grove, Lizinskaya railway line was built, and in 1908 the Circular Railway line passed through the grove. August 2, 1916 is the start of construction of the automobile factory ZIL; ancient spruce and pine trees were all cut down for fuel and street lighting poles, and by 1930s the forest was almost completely gone - Wikipedia, the free encyclopedia. 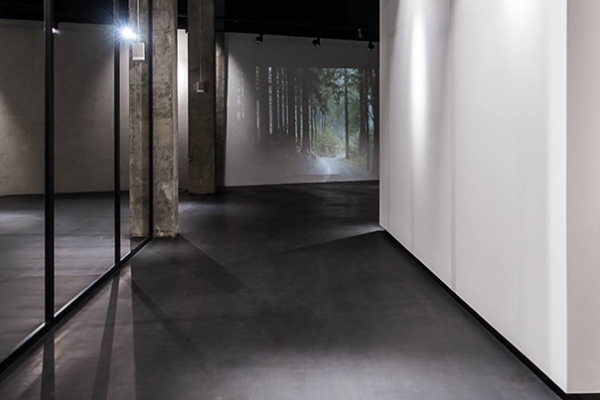 The Grove is now exhibited in ART Коробка space in Riviera Shopping Mall (which was recently built on the territory of former ZIL demolished in 2015) in INTERVENTION curated by Daria Neretina and Valentina Khaltanova - https://www.facebook.com/events/1003372603079139/.